Really thrilled to have woken up to a new review for Tales From the Realm from Grim Reader Reviews who does so much to help promote great horror. I have a story in this - The Forgotten House! 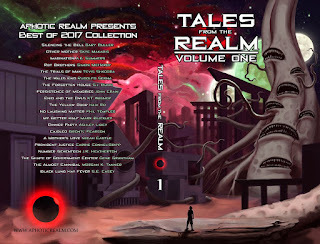 Find out more about Aphotic Realm here. P.S they're about to release their Eldritch themed anthology!